The Egyptian Competition Authority (ECA) is looking into a report it received from the Consumer Protection Agency (CPA) against beIN Sports. The company has raised its subscription prices dramatically, which has negatively affected its clients, according to the head of ECA, Mona El-Garf. “beIN Sports changed its pre-agreed subscription packages and increased its prices in an exaggerated manner which does not fit with Egyptian market economies,” El-Garf said. These increases were a unilateral act by the company, without reference to consumers, she said. The ECA has formed a working group to examine whether this act constitutes an exercise of monopoly, according to the provisions of the law on protection of competition. “The coming together of regulatory agencies is necessary to protect the Egyptian economy and the consumer. I call on all parties to refer to the ECA if there is potential harm to competition,” said El-Garf. 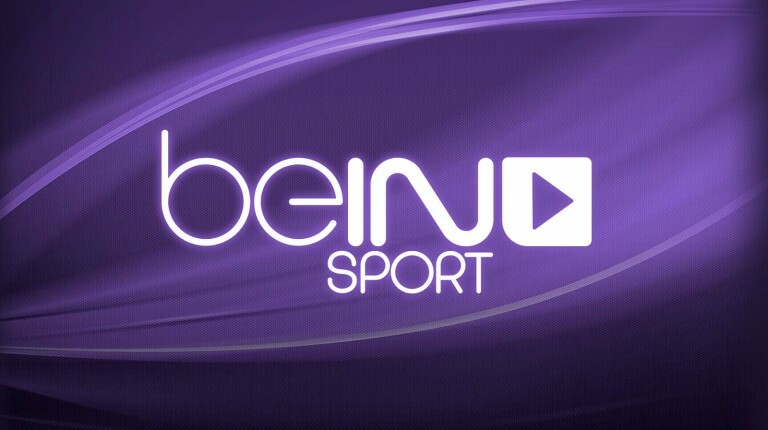 During 2014, the ECA had looked into the practices of beIN Sports during the broadcast of the World Cup matches. The authority proved that Cable Network Egypt (CNE), a representative of beIN Sports, abused its dominant status in the market of broadcasting the World Cup. El-Garf said that, at the time, the ECA demanded that beIN Sports adjust their positions and stop such practices to protect consumers. The authority also demanded that customers be allowed freedom of choice between 3-month or year-long subscriptions, both for new customers and existing subscribers.